Which Presidents are the considered the greatest? While this question is obviously up for debate, historians have wanted to know the answer since the American Republic was founded. So, the American Political Science Association created a systematic ranking approach to solve this riddle. A total of 162 members of this group were polled and asked to rate all past U.S. Presidents for their effectiveness as legislators and their foresight as leaders. Here are the the results of their poll: the Top 20 Greatest Presidents in U.S. History. 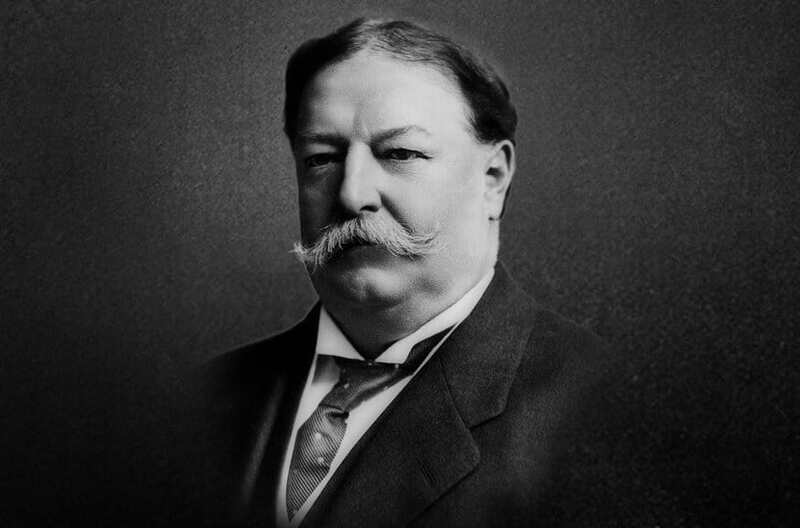 Despite the rumor that President Taft got stuck in the White House bathtub, it cannot be said that number 20 on our list got stuck in an ineffective Presidency. William H. Taft clearly understood government, business, and diplomacy better than many other presidents. In particular, he used his talents to initiate much needed antitrust acts. That, coupled with his strong international policies, have the makings of an extremely strong President. The 11th President of the United States comes in at number 19 on our list. 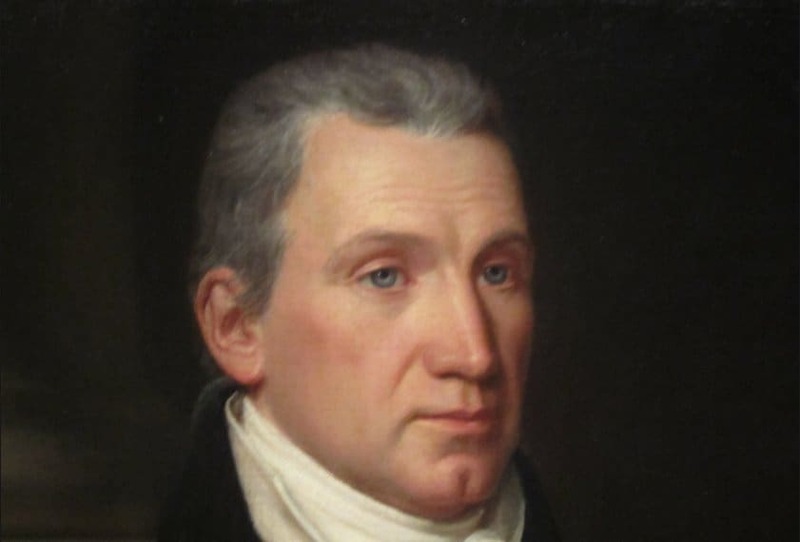 Functioning as what is known as a “Jacksonian Democrat”, President Polk was famous for his ability to set forth a policy and achieve not just some of it – but all of it. 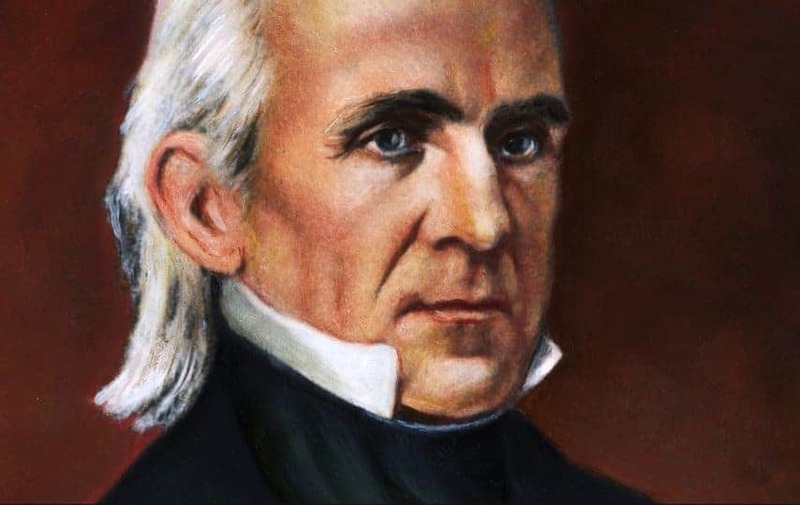 That is a quality our modern leaders often lack and speaks to the strength of President Polk as head of the Executive Branch. 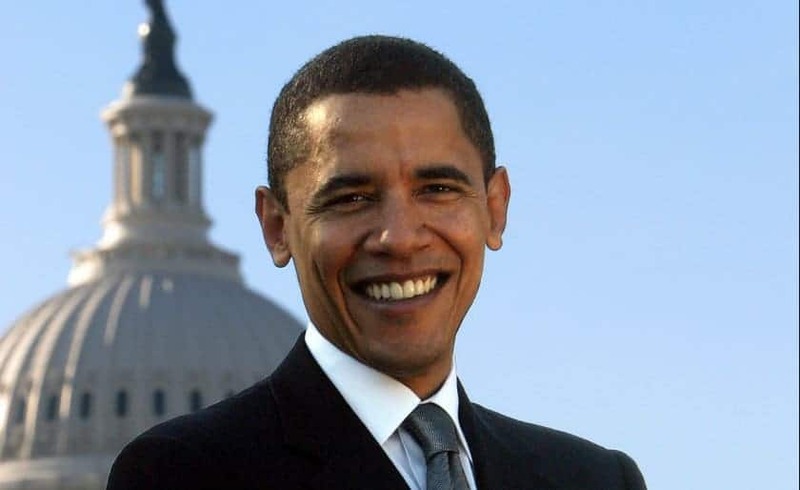 Despite the fact that our current President of the United States, President Barack Obama, has had to contend with a Congress comprised mostly of the opposing political party, one cannot derided his effectiveness. Despite frequent opposition, he has won two terms to office and put forth game changing legislation, including the Affordable Care Act. While the true effects of his Presidency cannot truly be judged for years, he ranks high as things stand now. Despite the fact that George H.W. 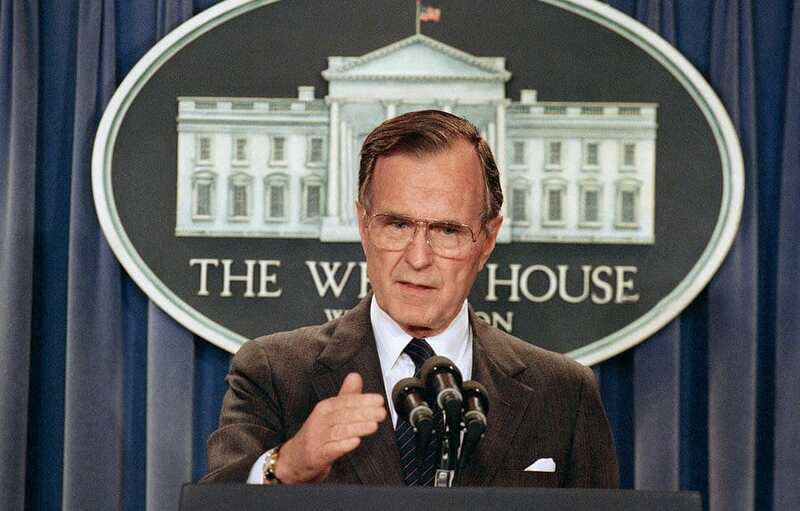 Bush served just one term as President, historians have since re-evaluated his Presidency through the lens of history and give him high marks. The first President Bush was a consensus builder, something our modern leaders seem to be lacking, and his policies have stood the test of time in retrospect. President Monroe finds himself in the number 16 spot of top U.S. Presidents because of his strong foreign policies: particularly what became known as the Monroe Doctrine. This set of policies basically expressed to European powers that any further attempts to colonize lands in North or South America would be viewed as acts of aggression and would require U.S. intervention. This landmark policy represented a major shift, and was more or less the first time the United States flexed its muscle on a global basis. As the second President of the United States, John Adams had a tough act to follow: that of President George Washington. 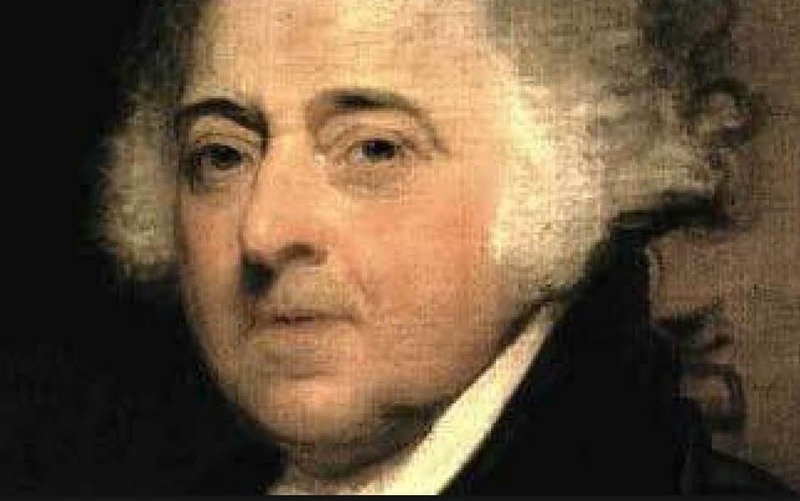 Despite this obvious handicap, President Adams put forth strong policies, particular the Aliens and Sedition Act which, while viewed harshly at the time, was essential in keeping the young nation together. A divisive leader at the time, Adams has nevertheless been vindicated by history for his leadership in difficult times. President John F. Kennedy receives high marks for his vision regarding civil rights, his economic policies, and belief that the United States should land on the moon: a feat we accomplished less than a decade after his Presidency. 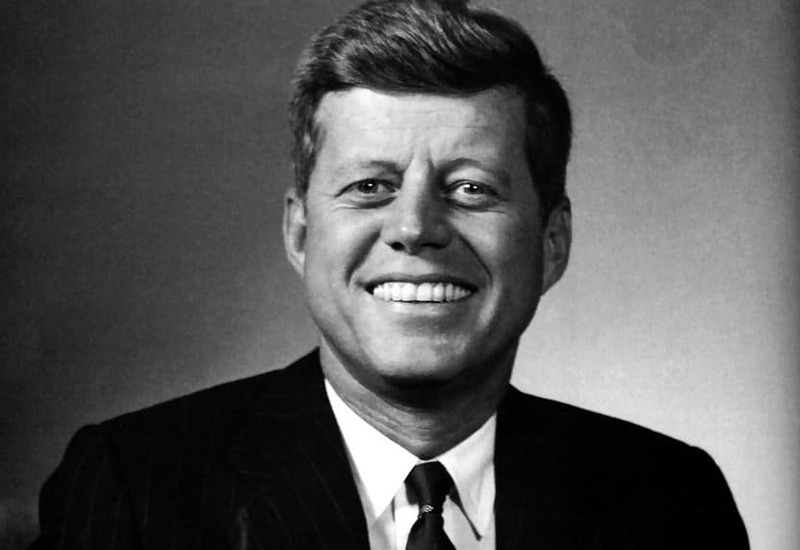 Despite being assassinated by Lee Harvey Oswald during his first term as President, his short time in office continues to shape our nation to this day. 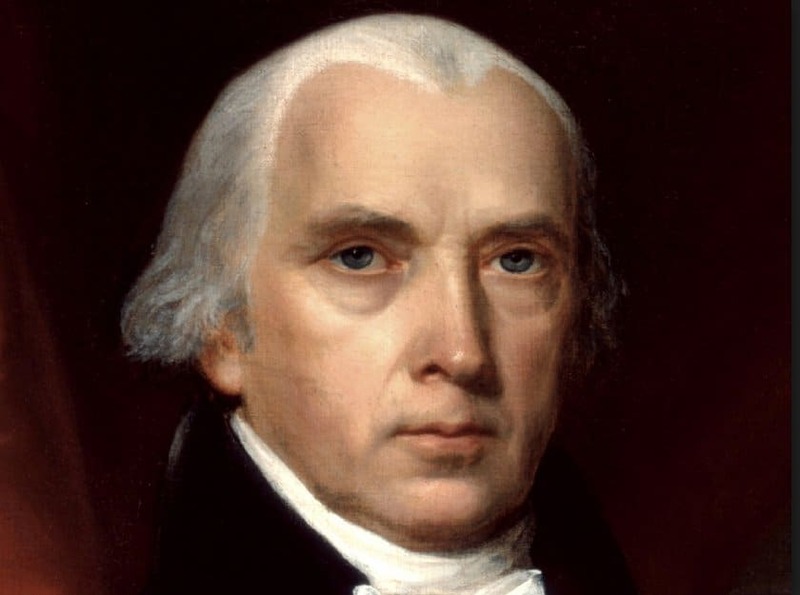 Being the President of the United States during the War of 1812 could not have been easy, but James Madison receives high marks on our list for his handling of an impossible situation that included the burning of Washington D.C. and the White House. 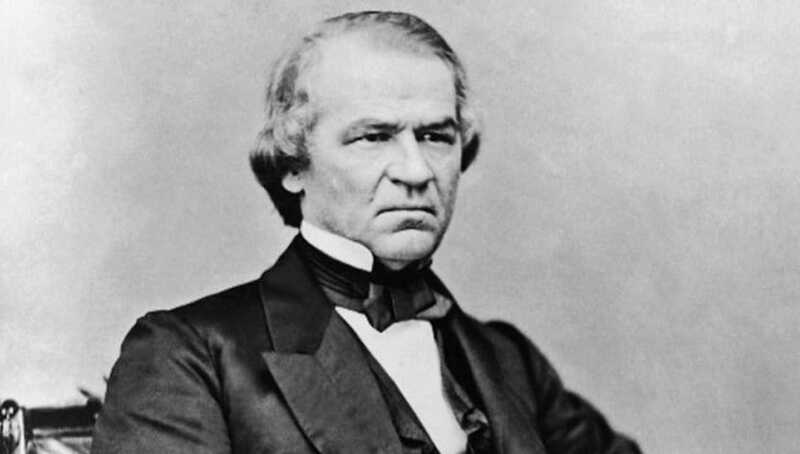 Ascending to the Presidency due to the assassination of then President Abraham Lincoln was not ideal, but Andrew Johnson made the best of a bad situation. This included mending the nation in the years following the Civil War – no easy task. President Ronald Reagan comes in at number 11 on our list, thanks to his strong policies – both foreign and domestic. 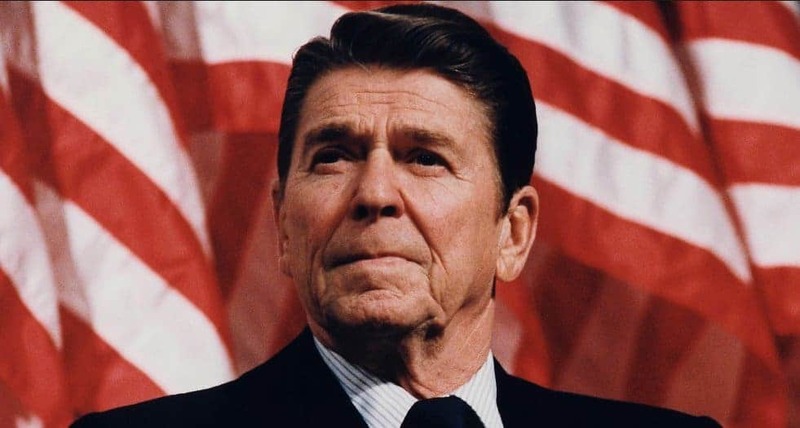 President Reagan’s strong stance against the Soviet Union which culminated in the fall of the Berlin Wall, while overseeing a strong domestic economy, earns Reagan high marks in the eyes of both historians and the American public alike. 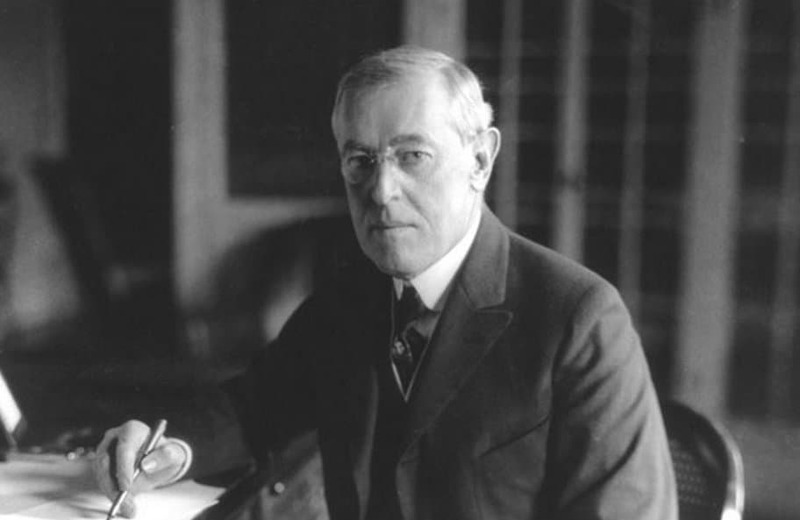 One of the first proponents of the idea that the United States should promote global democracy via its foreign policy, President Wilson led the United States through World War I and, after the war, pushed for a creation of a “League of Nations” – the predecessor of the United Nations. A close friend of President James K. Polk, President Jackson was first known as a skilled military leader for his service in the War of 1812 – particularly the Battle of New Orleans. 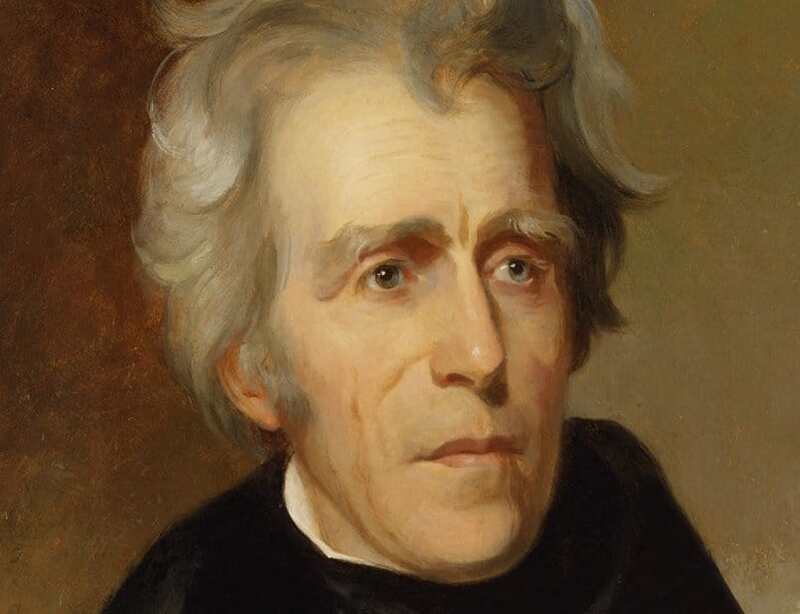 Although he is often derided for his treatment of Native Americans, President Jackson receives high marks from historians for his effectiveness as an Executive and the number of policies he was able to see through completion during his time in office. 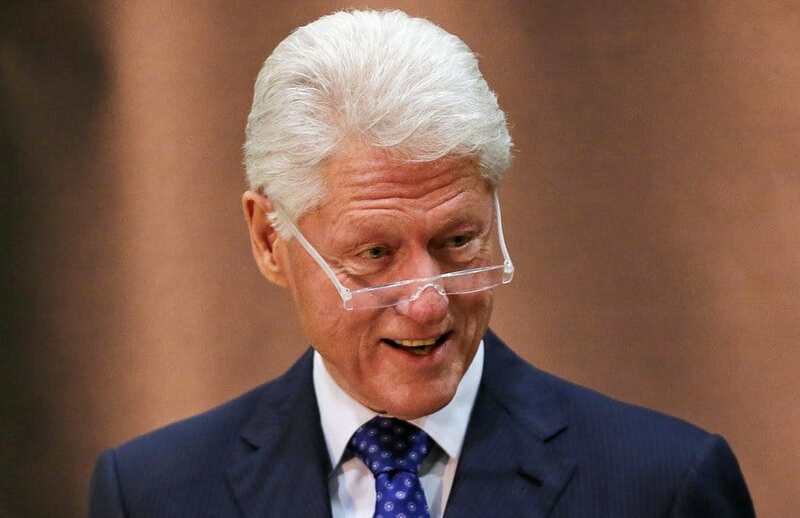 The first Democratic President to be elected since the Carter administration of the 1970’s, William Jefferson Clinton presided over perhaps one of the strongest domestic economies in U.S. history owed, in part, to his policies. There’s a lot to like about what Clinton was able to accomplish in office, including a focus on paying down the national debt, a policy we could use today. 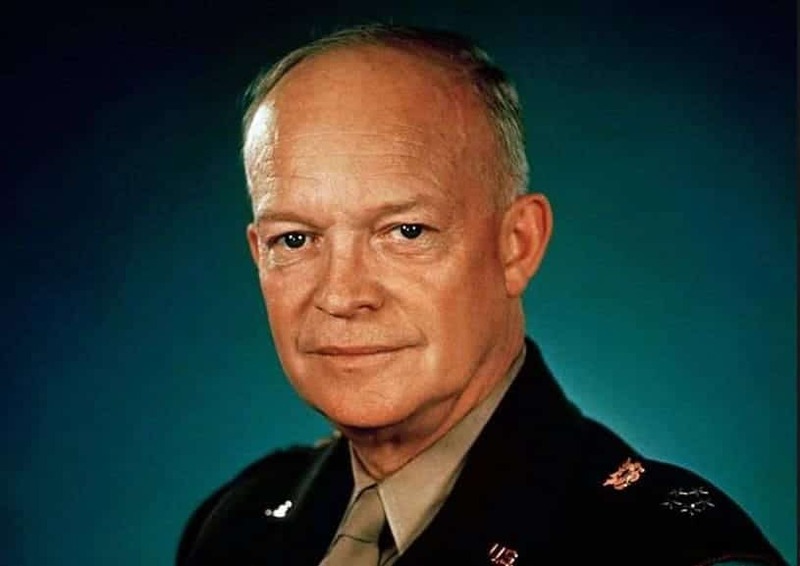 Originally a successful World War II General, President Eisenhower is consistently ranked amongst the top U.S. Presidents of all time. Not only was he the first supreme commander of NATO in the early 1950’s, he oversaw a strong domestic economy and was able to keep the peace abroad. That, plus creating the Interstate Highway System which we use to this day, earns President Eisenhower the number 7 spot on our list. Our 33rd President, Harry S. Truman, comes in at number 6 on our list. Like President Adams, Truman had a tough act to follow, that of President Franklin Delano Roosevelt. 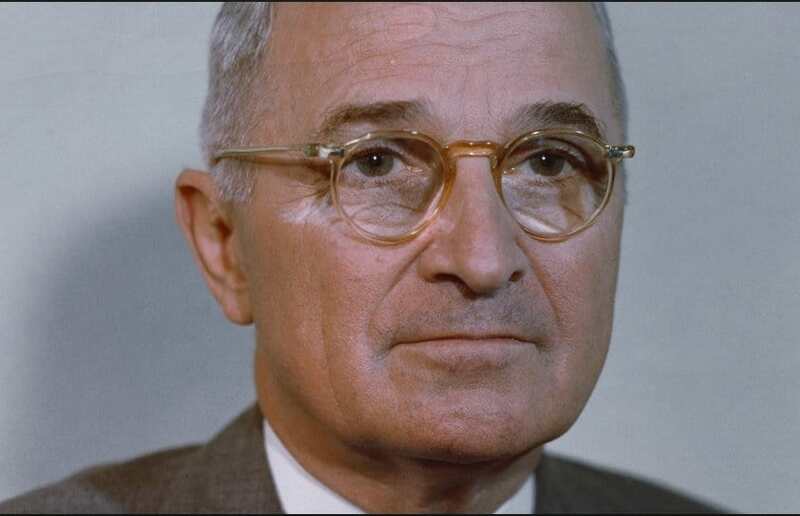 Despite the difficult tasks that lay before him, which included ending World War II, President Truman came through in spades in the eyes of both history and the American public. Not only was Thomas Jefferson the author of the Declaration of Independence and the founder of the University of Virginia, he was also one of our greatest Presidents. 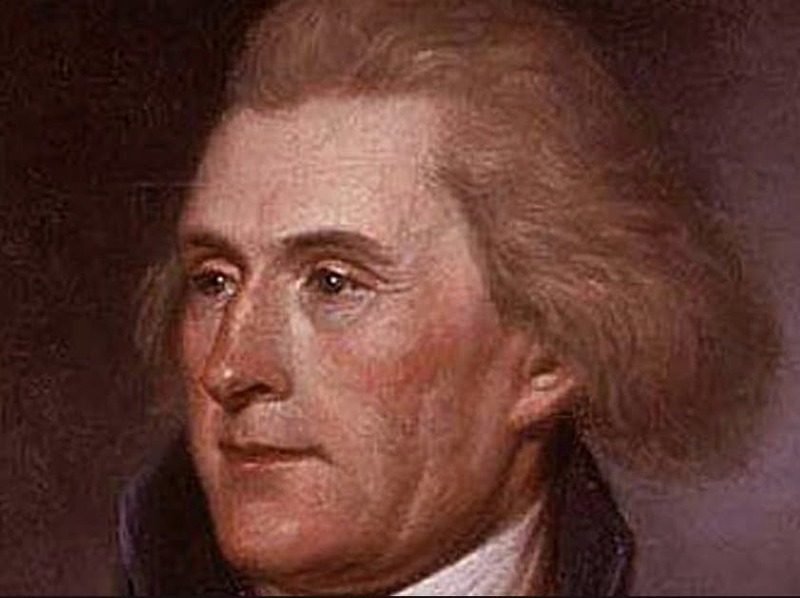 Not only was Jefferson a uniting force in the eyes of the American public in contentious years following the American Revolution, he had numerous major achievements throughout his Presidency including the Louisiana Purchase and creation the U.S. Navy. 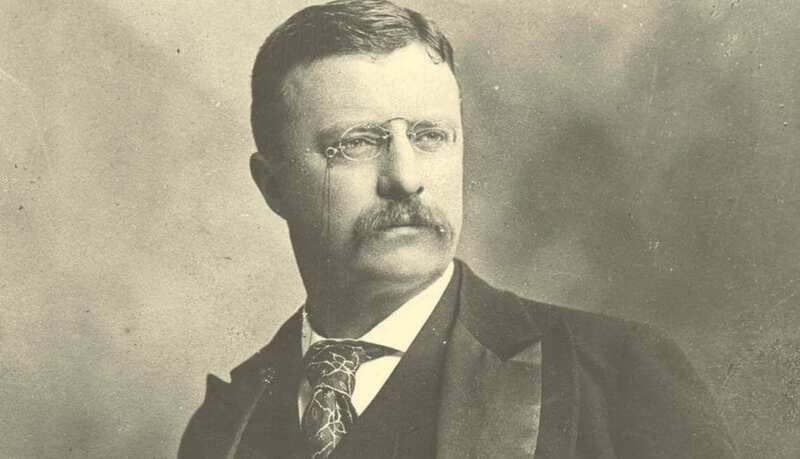 Not only does Teddy Roosevelt get marks as our 3rd greatest president due to the “Teddy Bear” being named after him, he was an exceptional leader. Of note, Roosevelt’s foresight on the danger of monopolies and his ensuing focus on anti-trust legislation makes him one of the greats. 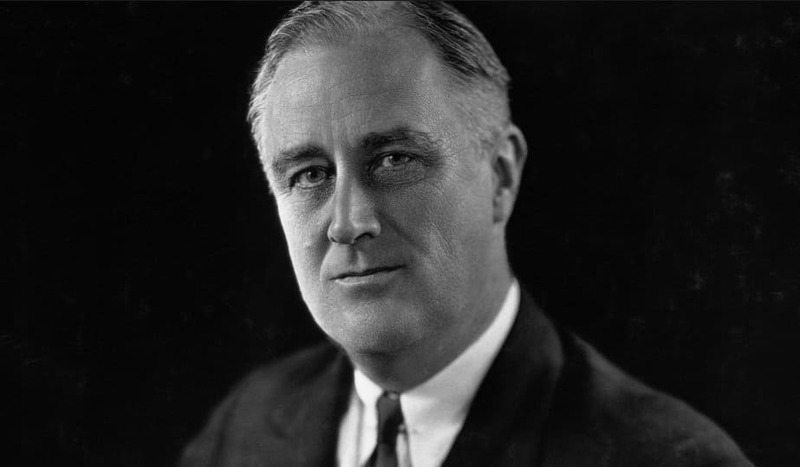 President Roosevelt doesn’t receive high marks just because he was President for longer than any other, but for his leadership through not one but two major crises: the Great Depression and World War II. 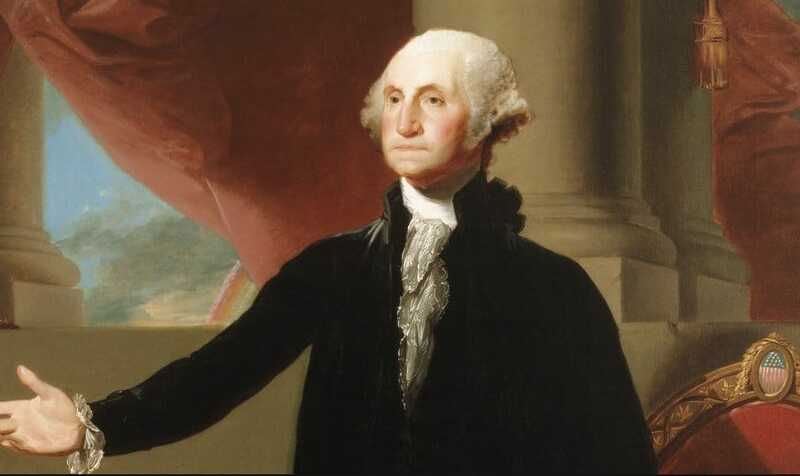 Our first President, George Washington, comes in at number two on our list. The General of the Continental Army during the American Revolution, he was the only President to have been elected unopposed. Given the immense power he was vested with, George Washington wins high marks from historians for what he didn’t do. Arguably, Washington could have installed himself as a monarch, something lesser men surely would have been tempted to do. The argument could be made that the United States of America wouldn’t exist as we know it were it not for our Greatest President. Lincoln led the United States through its darkest hour, a time when we very well could have been lost as a nation: the Civil War. Unfortunately Lincoln was a casualty of this conflict, falling to an assassin’s bullet just days after the South surrendered at Appomattox Court House. 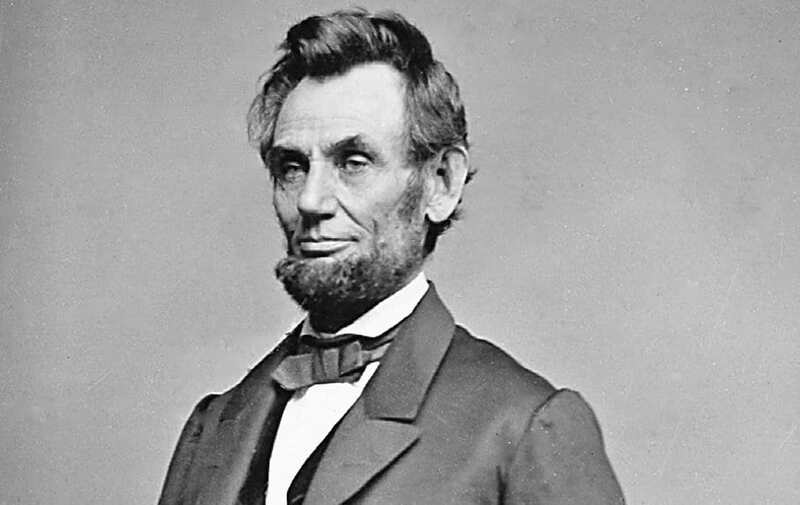 Lincoln will forever be remembered as one of our greatest leaders for his perseverance through impossible odds.